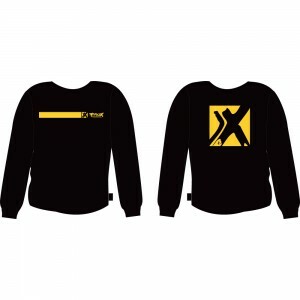 Order your ProX Apparel here! 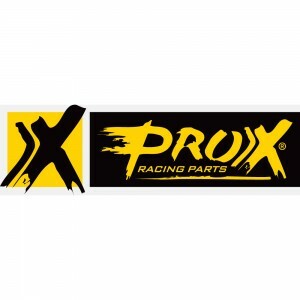 If you like our brand, we offer cool ProX Apparel for you and your bike. 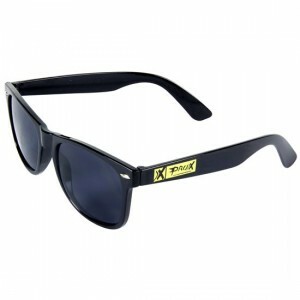 Our apparel is made from quality materials! 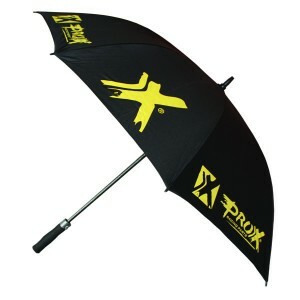 Rain or sun, the ProX umbrella will protect you on the track! The total length is 132 cm! Never lose your keys anymore! 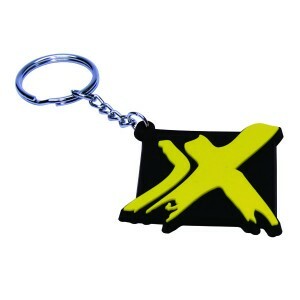 How can you miss it with this cool key chain? 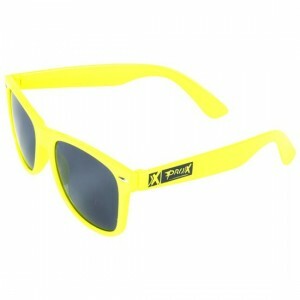 Protect your eyes against the sun and look cool! Clean your bike safely! The exhaust plug will help you keep the water out! 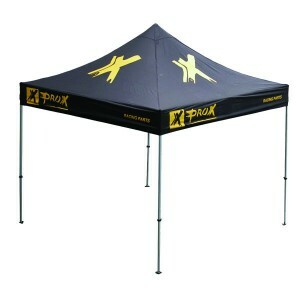 Make your own shelter on the track! No nonsense sweater. Just wear it! Like hoodies? 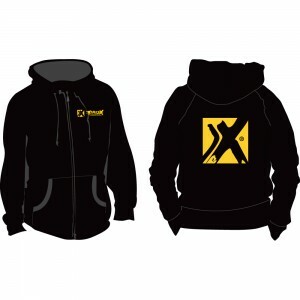 The ProX hoodie is keeping you warm. 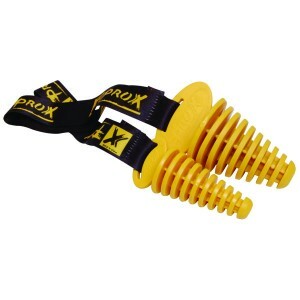 Our ProX Professional Line Tees are easy to wear. 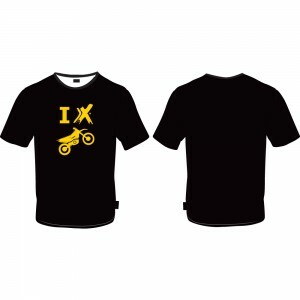 I X Dirt Bikes! Über cool Tee! 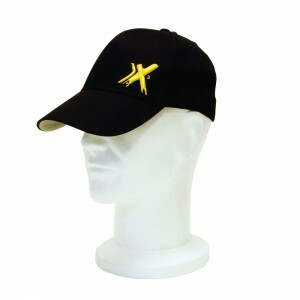 Be cool, wear our ProX cap! 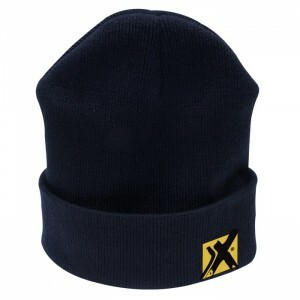 When it is getting cold, protect your head with our ProX beanie! 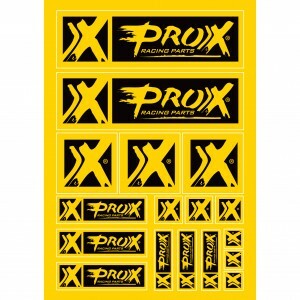 All the decals you need for racing or garage! Individual decals for your Race Machine!